Following the success of Kickstarter.com and IndieGoGo.com, crowdfunding platforms around the world have taken off. There is big money involved. By mid-2014, Kickstarter had already raised more than $1 billion for projects hosted on the site in just 4 years. Now, regional platforms are trying to get in on the action to unleash the potential of crowdfunding in emerging markets, especially in North Africa. There are four crowdfunding platforms looking to open the market in North Africa. One is Zoomaal, the established crowdfunding player focusing in the Arab world. The rest are new players coming from the Maghreb region. Zoomaal is now looking to hire two country managers, one based in Egypt and one in Morocco, to develop their business in North Africa, according to founder and CEO Abdallah Absi. They have already hosted a number of successful projects in the region, like a pop-up museum and an agriculture and women’s empowerment initiative, he added. 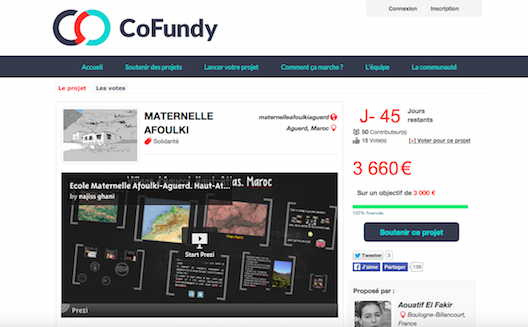 CoFundy is a general French crowdfunding platform and is at an earlier stage of development than Zoomaal. 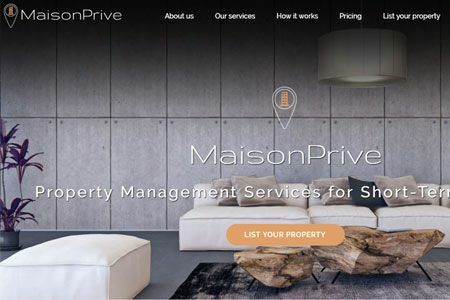 It has hosted several successful projects since it launched end of 2014. Right now it is active in Tunisia, where the team is based, and Morocco but plans to expand to Algeria in the near future and, eventually, to test the market in West Africa. Smala & Co is a Morocco-specific platform registred in France that hosts projects related to the environment, social entrepreneurship and culture. 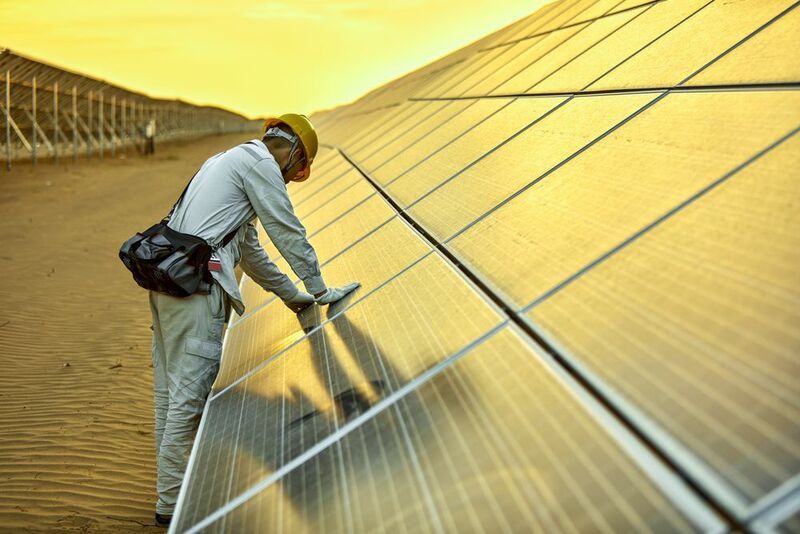 “We aim to propose an alternative and ecologic solution to finance innovative and creative projects,” co-founder Arnaud Pinier told Wamda. One of the projects funded on Smala & Co was L'éco-dôme du Jardin Ibn al-Awam, an urban garden and community space in a marginalized neighborhood in Casablanca. Few projects have reached their goals so far. 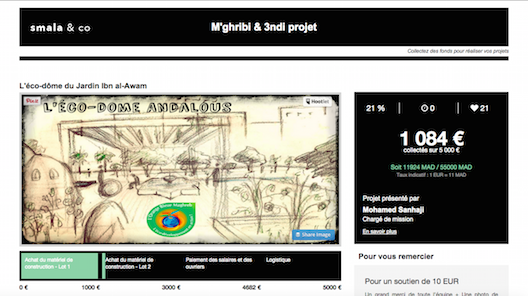 L’éco-dôme project for instance only raised 1,084 € (1,188 USD), a mere 21% of their goal. The last platform is JumpStart Africa. Yet to be launched, the platform is registred in the U.S. but based in Morocco and looking to host projects in all 47 countries in Africa. For now, JumpStart Africa is open to all kinds of projects, but they are considering pivoting their model to focus specifically on crafts because a large number of projects submitted are not mature enough to attract funders, according to CEO Ahmed Zrikem. “It’s been a challenging phase getting campaigners to build proper campaigns,” Zrikem said. This is a problem all four projects are facing. All admit that it has been challenging to launch the crowdfunding concept in North Africa. Absi said that more than 94% of projects submitted to Zoomaal do not go live due to incomplete content, poor video quality, unrealistic goals and vague project descriptions. To address the challenge, Zoomaal, CoFundy, Smala & Co and JumpStart Africa are focusing on capacity building activities and providing support to promising projects to build effective campaigns. 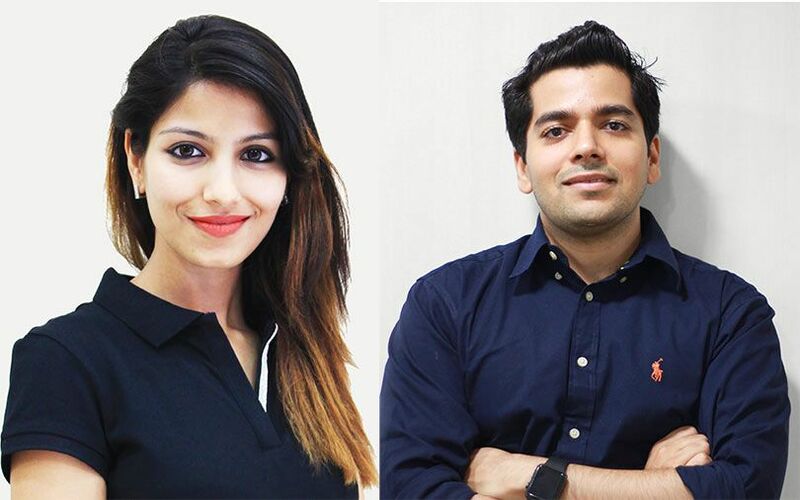 “Our role is to deliver project owners the best practices and workshop methods as key factors of successful campaigns,” Pinier of Smala & Co said. The second major challenge of crowdfunding in North Africa is processing payments. “Legal frameworks in Tunisia and Morocco are still misaligned with the requirements of the crowdfunding world,” Fares Belghith of CoFundy explained. Credit cards in these countries cannot be used on global websites such as Zoomaal, CoFundy, Smala & Co, and Jumpstart Africa, Absi added. PayPal does not work in Tunisia and was only recently allowed in Morocco. And people are not used to making payments online. To solve this problem, Zoomaal has developed the ability for people living in the same country as the project holder to process offline payments through in-country wire transfer, or check or cash exchange that makes it easier for people in North Africa to back projects. Smala & Co also offers similar services. As a result, CoFundy is targeting diaspora communities as a source of funding, a strategy that Zoomaal and Jumpstart Africa also use. “Forty-five percent of funding on Zoomaal comes from Arab expats, mostly residing in US, UK and France,” Absi said. 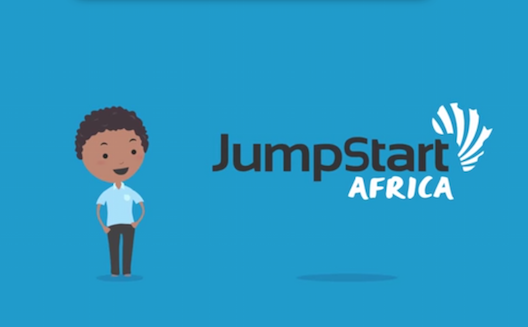 As for Jumpstart Africa, it is looking to tap into organizations and university networks in North America and Europe that focus on Africa as potential sources of funding. JumpStart Africa also gives project founders the option to open a bank account in Delaware, USA, which has low tax rates. Within 20 days of their projects getting funded, Zrikem said, project leaders will receive a MasterCard or Visa from JumpStart Africa that will allow them to access their funds. In order for crowdfunding to have a real future in North Africa, according to Belghith, financial regulations are going to have to change. “[That] requires us to pursue an effort of lobbying… with the different governments in order to achieve more suitable legislations for crowdfunding,” he said. Despite the challenges they face, all of the platforms are pushing forward because of the belief that crowdfunding in North Africa holds the potential spur local innovation and attract non-traditional revenue sources to the region.